Jaouad Ait Rebah changes a lot of people’s lives in the High Atlas Mountains – by bringing light where there is darkness. The Moroccan entrepreneur installs solar panels in the area’s picturesque, but remote villages. For the high-altitude residents, the difference is like that of night and day. The beautiful scenery is mostly lost on those living there. They live in extreme poverty. Many young people have left due to the lack of jobs. Now, however, the solar panels are modernizing the villages. Jaouad Ait Rebah and his work symbolize the energy revolution that has been sweeping across Morocco in recent years. 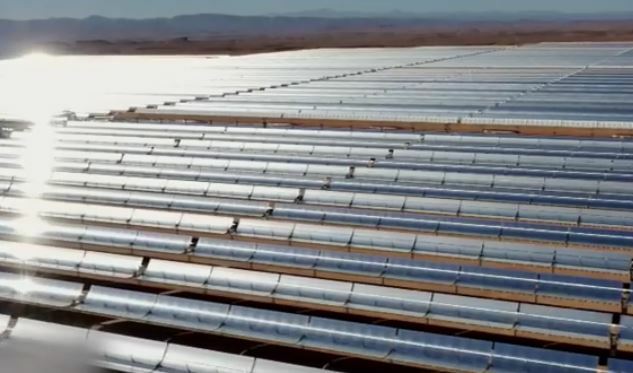 The country is leading the change to renewables in Africa, as is evident in Jaouad’s native Ouarzazate.